In charge of Los Pumas, we will watch Mario Ledesma and Nicolas Fernandez Miranda, who had a successful role leading the Jaguares and taking them to the playoffs for the first time. 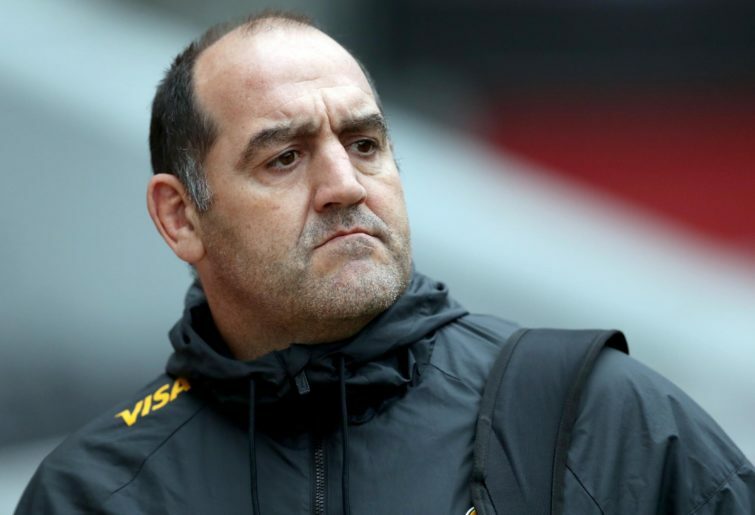 Their replacements at the Jaguares will be Gonzalo Quesada and Juan Cruz Fernandez Miranda. Quesada comes back from Europe with strong curriculum, where he was a kicking coach for France in the World Cup and between 2008 and 2011. In 2013 he was hired for Stade Francais, who he led to the championship in the 2014/2015 Top 14 season. By doing so, he became the first Argentine coach to take a team to the title in a foreign top league. As a player of the Pumas he played two World Cups, he was a scorer in the Welsh World Cup 1999 with 102 points and also played the 2003 World Cup in Australia. 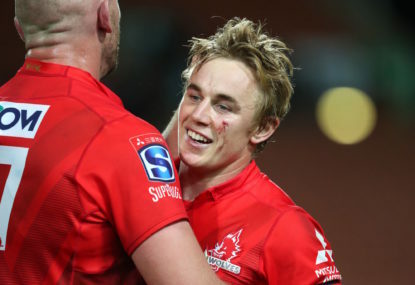 He has no experience in Super Rugby, nevertheless he assisted Mario Ledesma in the Rugby Championship last year. On the other hand, Juan de la Cruz Fernandez Miranda is the brother of Nicolas. Juan has won multiple titles for Hindu Club as a player and as coach of the most winning team of local tournaments of the last 20 years and, like Gonzalo, he wore the shirt of Los Pumas at the 2003 World Cup in Australia. Also joining the staff is a forward coach with international experience in Andres Bordoy – who boasts extensive experience in France. Together, they will try to take the Jaguares beyond what was achieved last year. Gonzalo Quesada is a very detailed trainer and his mission, in his own words, is to achieve a better balance as a team. 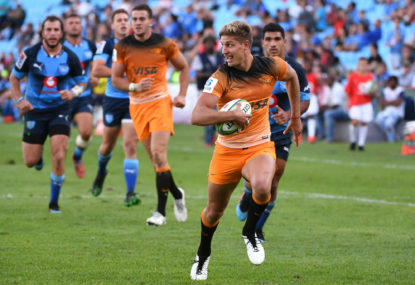 The Jaguares score many points, but also see their in-goal beaten too often and, for that, he will have to emphasise the defence and fix the scrum deficit that all the Argentine teams have been suffering over the last few years. Maybe we will see a more European team in terms of the game, but the Argentine style will not be compromised. I take it for granted that he will make a meticulous study of the adversaries in order to exploit weaknesses and strengthen those aspects of the game where the opponents are stronger. Another novelty is that Pablo Matera will not be the captain since he took that role in Los Pumas and his replacement is the centre Ignacio de la Fuente. In terms of players, it is inevitable to mention the departure of Nicolas Sanchez and that the responsibility to lead the team falls into the hands of Joaquin Diaz Bonilla. Bonilla has been with the Jaguares for the last two seasons, but he has not added significant minutes on the field. He has unparalleled talent with his foot but does not have the presence of Sanchez on the field and will have to earn it. There is also positive news with the return of Joaquin Tuculet, who was injured for the last eight months and was replaced by an inspired Emiliano Bofelli. It will be interesting to witness the competition among Bautista Delguy, Ramiro Moyano, and Tuculet and Bofelli to cover three positions that were key in the performance of the Jaguares last year. I have the feeling this will be a year of replacements: there are several young players who will be participating with the first squad as we expect an exodus of outstanding players after the World Cup. The need to allow getting experience in the field for the young players will be unavoidable, and I would say Domingo Miotti, Juan Mallia, and Lucas Paulos are not to be missed. In intangibles, first, we must see how the team reacts with a calendar totally different from its other participations where, for the first time, the team will play first three home matches before going on tour in South Africa. Secondly, there is the fact that there will be a window in June for Test matches and the tournament will not stop until the final. 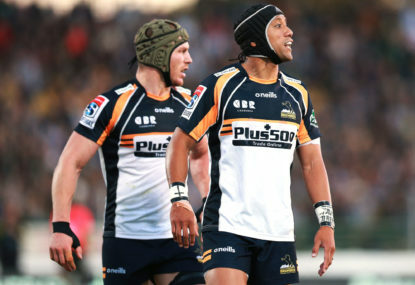 Finally, it will be interesting to see how the players react in a World Cup year where those who play for the Jaguares have practically a guaranteed place in the first team of the Pumas. The club played a friendly match in January against the Uruguayan national rugby team who were without key players. The result was a comfortable 61-0 victory where the most striking feature was the in-goal remaining unbeaten. It is not a minor detail that the Jaguares were the visiting team in the difficult Los Teros court, where things always get complicated for everyone who dares pay them a visit. The debut will be against the Lions in Buenos Aires on Saturday February 16th, a rival that has already become a classic and neither team has been able to beat the other playing away. 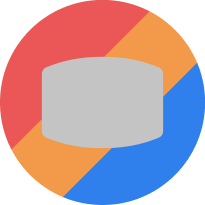 Many changes and many expectations. 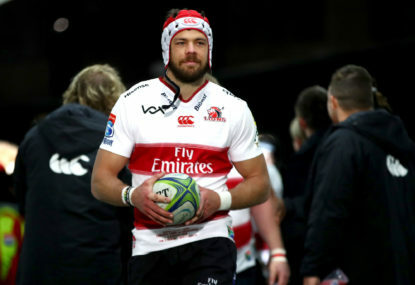 Fresh off their first-ever Super Rugby finals appearance, can the side from Argentina consolidate their growth in 2019? Or was last season’s success just a flash in the pan?